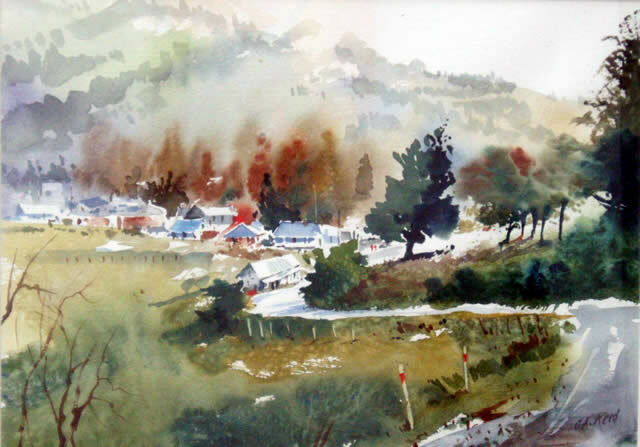 At the Gallery we are excited to have secured work from Blenheim artist John Keith Reed. We are delighted to be able to present the superb watercolor work of this talented acclaimed artist and have stunning landscapes and townscapes of Italy, England and New Zealand in the gallery, at very realistic prices. View more of John's works.